The French Press is highly regarded as the quintessential coffee maker for true coffee aficionados. Not only does it create a pure, delicious and robust cup of coffee, but it’s also done in magnificent style. 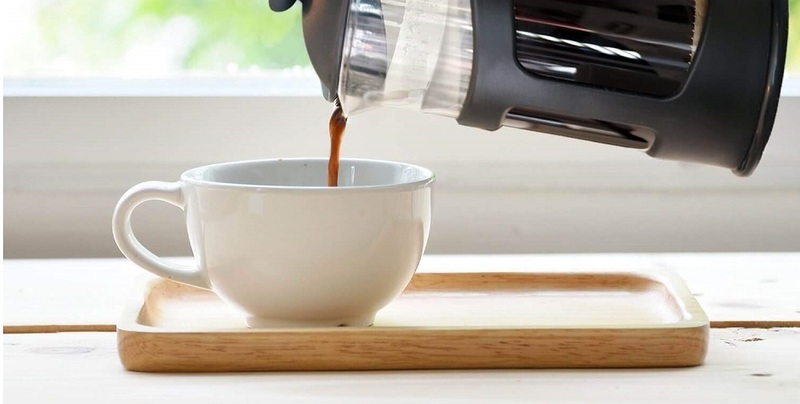 If you’re thinking about adding an aesthetically pleasing, highly functional French Press coffee maker to your brewing repertoire, read on to find out which one is the best. A French Press coffee maker is an extremely straight-forward piece of machinery. It requires only ground coffee and water – no electricity. 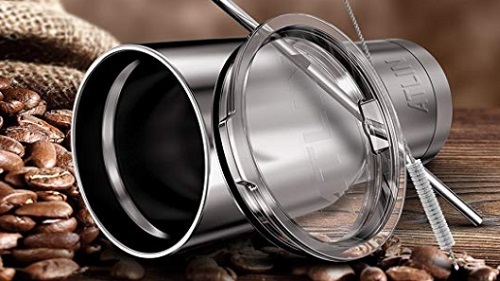 You place fresh, coarsely ground coffee in the upper chamber and fill the rest with hot water. You then wait a few minutes for it to steep and finish by slowly pushing down the plunger, sending the confined grounds to the bottom of the canister. What’s left is one delicious cup of coffee. French Press coffee is extremely pure. Coffee has natural oils that get stuck to the paper filter or plastic internal parts of a drip coffee machine, never making it to the brew. In a French Press, all the flavorful oils from the beans are retained and end up in the finished product because the grounds are steeped fully submerged in hot water. Dark roasted coffee beans are the best choice for use in a French Press coffee maker. The longer roasting time on dark beans releases more of the natural oils found within. The higher temperature that dark roasted beans reach in the roasting process means acidic and sharp flavors are cooked away and you are left with mellow, rich ones instead. The grind of the bean is often heralded as the most important part of the brewing process. For French Press coffee it is essential that you use a coarse grind. This ensures that as the coffee steeps in the water, the flavors are extracted slowly. If you use a fine ground coffee, the water will be in contact with too much of the bean resulting in over-extraction, which leads to a bitter cup of coffee. 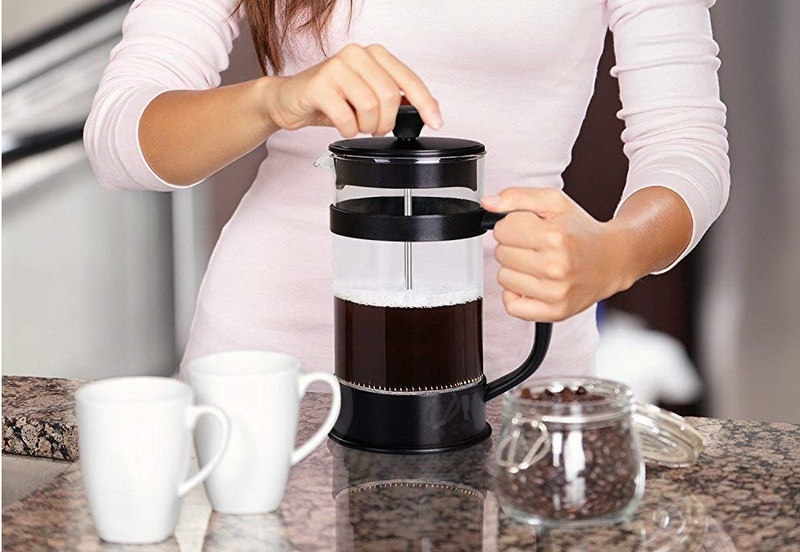 It is recommended that you use a burr grinder for your French Press coffee maker which is generally found in a coffee shop or a high-end grocer. If you buy your beans from a coffee shop, they will almost always offer to grind them for you, and you should request the French Press setting or a coarse grind. The same goes for a grocery store: if you can use the in-store grinder, set it to the coarse setting. If you are planning on purchasing a grinder for home use, an electrical blade type is not the best choice. Often they chop the beans into uneven pieces and can also burn the coffee resulting in that burnt taste transferring to your brew. Invest in a manual grinder for greater control or your very own top-notch burr grinder. 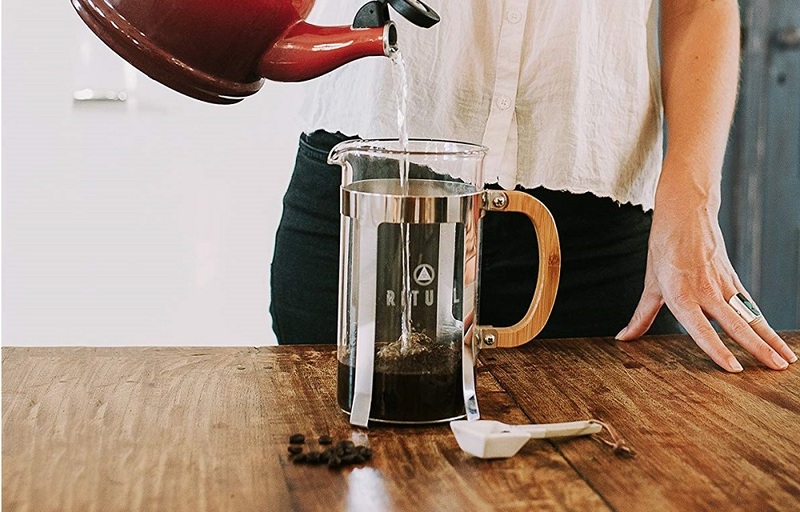 When you think of a French Press, the first thing that comes to mind is a beautiful glass carafe with some fancy metal banding and a metal plunger. They are a simple and elegant addition to any tabletop. However, it is worth considering some of the other materials French Presses can be made from. The glass French Press is the most common and widely available. 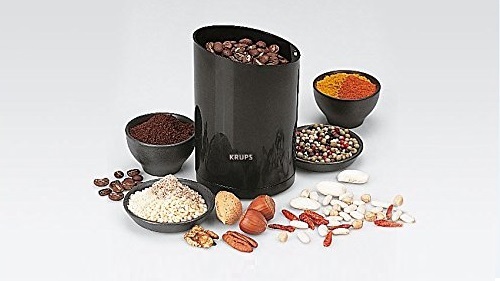 It has a clear glass carafe, and the grounds basket and plunger are made from metal or plastic. This is a great choice if you are planning on drinking your coffee quickly or making small batches. Glass is not a great insulator and will not keep your coffee warm for a long period. Plastic French Presses have a big benefit over glass ones in that they don’t shatter as easily. If you are prone to accidents or have children around, this might be a good choice for you. They are equally as beautiful as glass ones and come in many different designs. 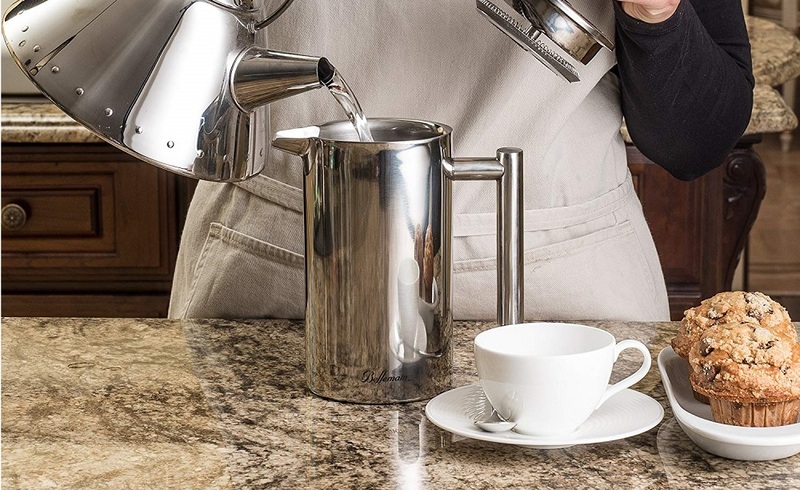 Stainless steel French Presses are a great choice for durability, design, and function. Since metal is more insulating than glass, it will keep your beverage hotter for longer. 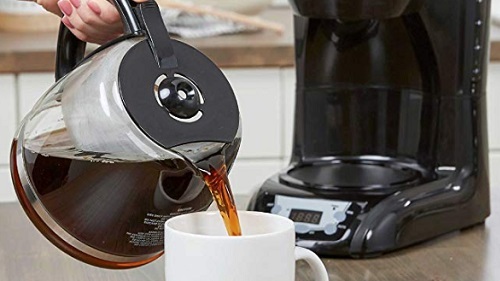 This is a great choice for people who drink their coffee throughout the morning or like to make larger quantities without the worry of it turning tepid. A ceramic French Press is the best of both worlds. It is durable, beautiful and retains heat wonderfully. They are generally more expensive than the other versions, but if taken care of properly will last a lifetime.